In order to meet the international market demands, we imported an automatic bead blasted production line which is applied to surface processing of stainless steel and aluminum sheets. 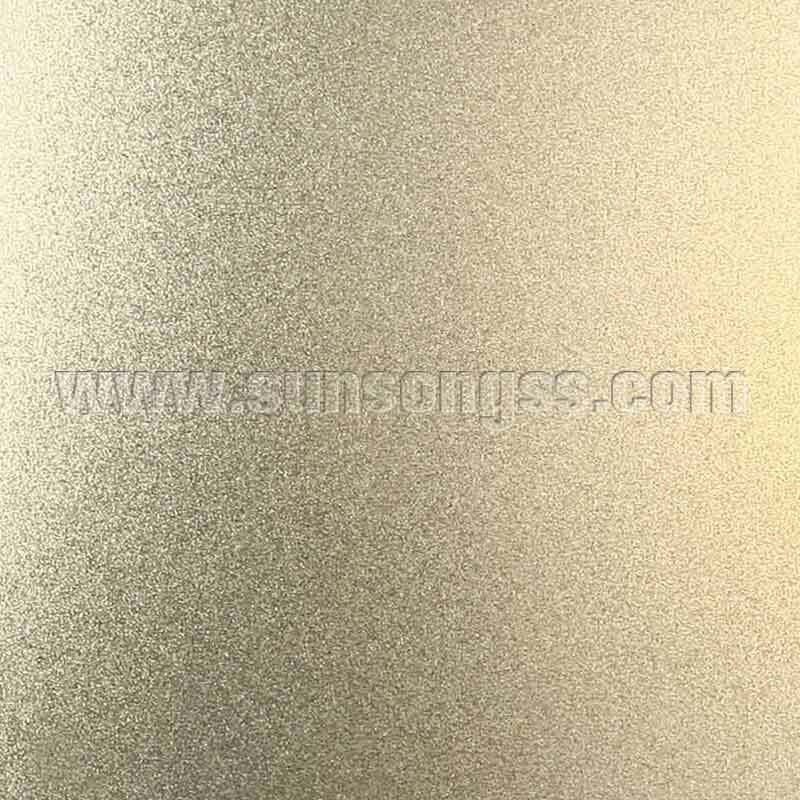 Generally, the basic material are 201, 304, 316L, 430, 441, 443, and the surface would shown nice metal bright after finish. Our thickness range is 0.8mm to 3.0mm, and the standard size is 1219x2438mm and 1219x3048mm, what’s more, we could do the special width not more than 1500mm, and special length not more than 4000mm. 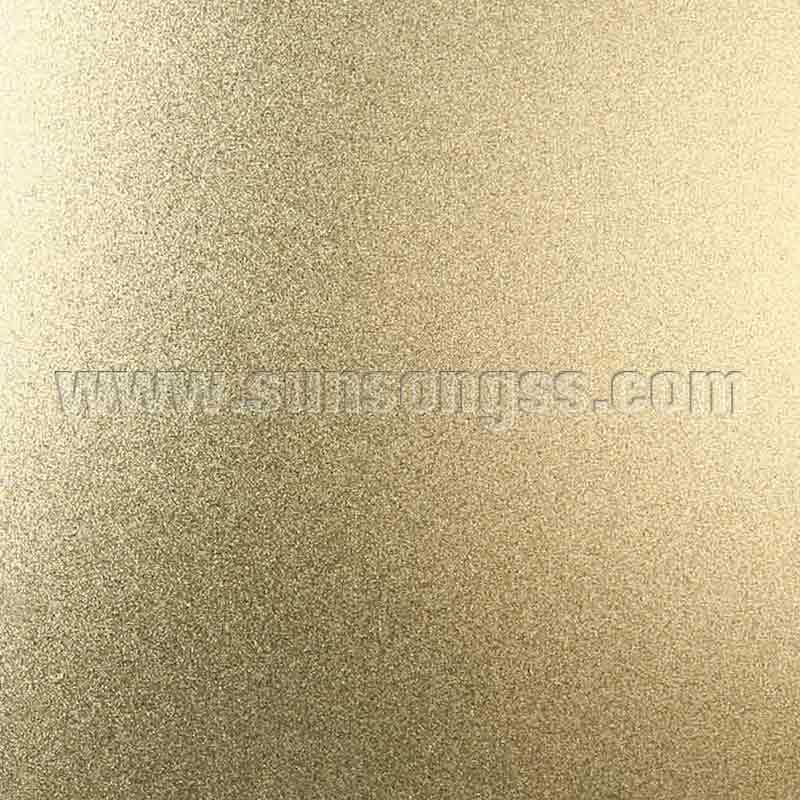 Can be done as Silver, Gold, Black, Gold Rose, Bronze, Brown, Nickle Silver and so on, or customer’s color. This kind of products is widely used in interior and exterior building decoration and elevator decoration. We could do many treatment on the bead blasted surface such as etching, PVD and so on. 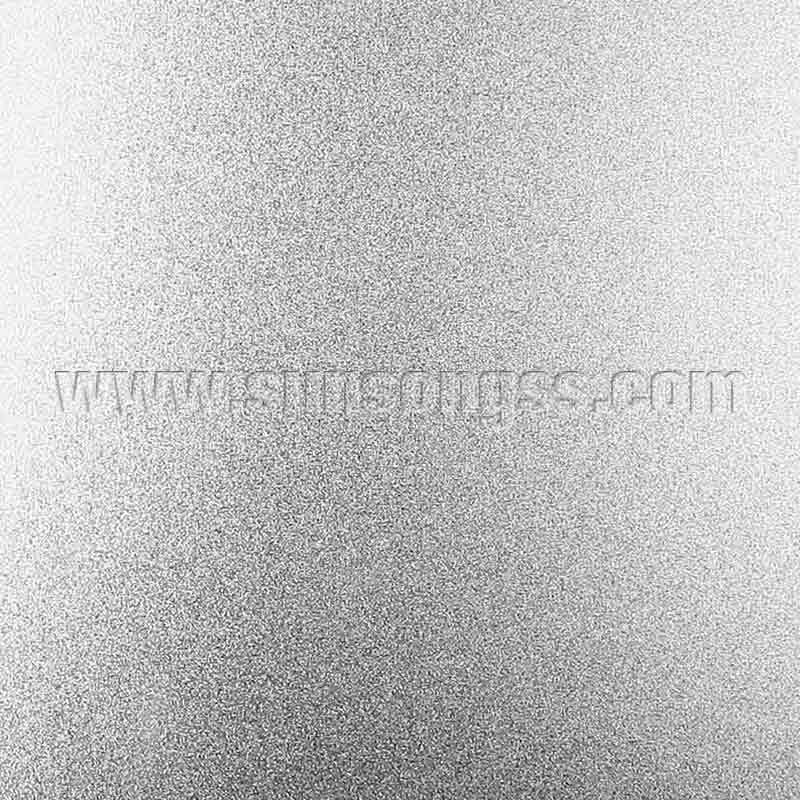 The surface would be different and welcomed by customers.Bead blasted finish also could be done together with other artwork process like vibration, Hairline, part PVD, part Mirror, etc. Process Quality control: Firstly, the sheet is polished through bead blasted machine. After washing and drying, our inspector would check the surface quality under the light and coating the PVC film if quality is confirmed. Purchase qty The minimum quantity for 0.8mm to 1.0mm thick is 100 pcs, other thicknesses can be ordered as 50pcs one time.